From comedy to drama. Episodic to sitcoms. Straight plays to musicals. On-camera to voice overs. Tom's craft covers the gambit. He has appeared over one-hundred times on forty different television shows and films, on Broadway and in many regional theaters, and in numerous commercials. Credits: Resume Page, IMDB, or IBDB. Guest starring on @NickelodeonTV's @SamAndCat on October 19th. Great episode! Tune in and enjoy. Booked a voice over for a character in the next expansion for @Warcraft. Will post more info when I am permitted by the producers. 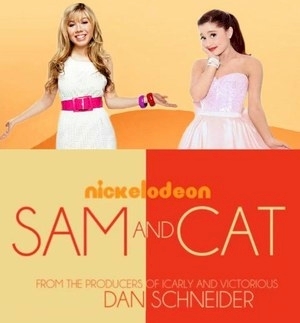 Just booked a role on @SamAndCat, a new show for @NickelodeonTV. Shoots next week. Air dates to follow. Don't worry if you missed the October 19th original air date for Tom's guest star appearance on Nickelodeon's Sam & Cat. The episode is entitled #dollsitting and it will be replaying on Nick on October 25, 26, 27, 28, 31 and November 2. Check your local listings!